LOCATED AT THE END OF A PRIVATE CT, THIS WONDERFUL HOME HAS BEEN FABULOUSLY UPGRADED & ENHANCED AND ENJOYS ALMOST 4 ACRES OF LEVEL GROUND. NEW TOP-OF-THE-LINE STUART KITCHEN W/QUARTZ ISLAND & COUNTERTOPS. 1st FL OFFICE W/FP, 1st FL.FAM RM & SUNROOM. MASTER STE W/SITTING AREA & GAS FP. 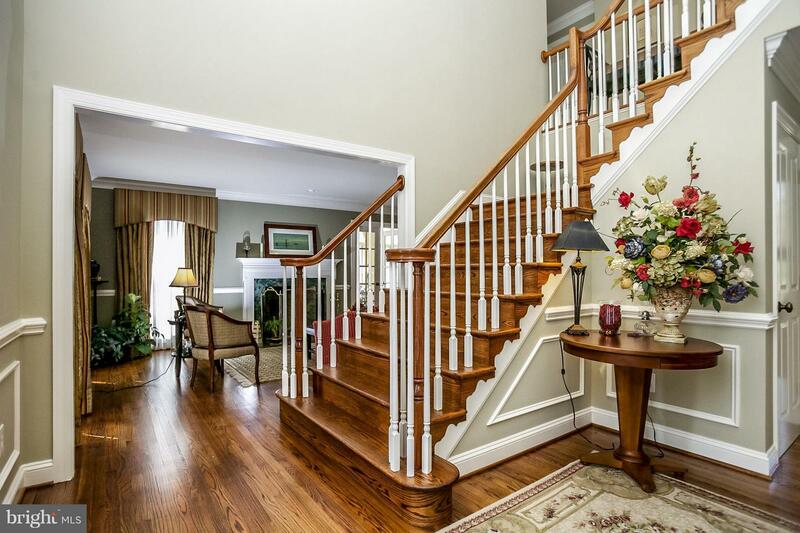 FAB.LL WITH APPROX.2000 SF INCL.THEATER/SCREENING RM & EXERCISE RM. HEATED SALTWATER POOL. NEW ROOF. INCRED.LIGHT!